Join us for this transformational conversation. 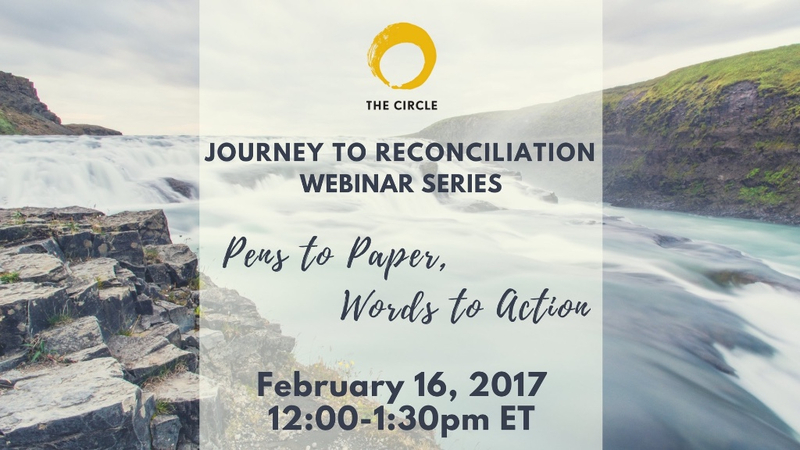 As 2017 marks Canada’s 150+, challenge yourself & your organization to take a step forward to learning about Truth and moving toward Reconciliation. This webinar will guide you through the process of taking that first step and transforming your sector. In 2016, Environics Institute found 8 in 10 non-Indigenous Canadians feel they have a role to play in Reconciliation. This has raised many questions from “What is the Truth? What is Reconciliation? How do we reconcile? Where do we start? Are we doing this right? Are we being culturally aware and respectful? Taking that first step can seem daunting. On June 1, 2015, The Philanthropic Community’s: Declaration of Action was presented to the Truth and Reconciliation Commission of Canada. The Declaration is the embodiment of what these community leaders could “notunhear”, it is a call to engage in Reconciliation through three main points of action: To Learn & Remember, To Understand & Acknowledge, To Participate & Act. Many of us have heard about Reconciliation and The Declaration of Action but are unaware of the behind-the-scenes collaboration that moved this document from idea, to paper. Please join the conversation which will show how collaboration and negotiation are essential as we respectfully explore the uncomfortable to activate an encompassing movement of fairness, equality, and respect. Copyright © 2017, THE CIRCLE ON PHILANTHROPY & ABORIGINAL PEOPLES OF CANADA , All rights reserved.